aireg welcomes CCP Technology GmbH as a new memeber - Aviation Initiative for Renewable Energy in Germany e.V. aireg, the German aviation initiative for alternative aviation fuels, welcomes CCP Technology GmbH as a new member. 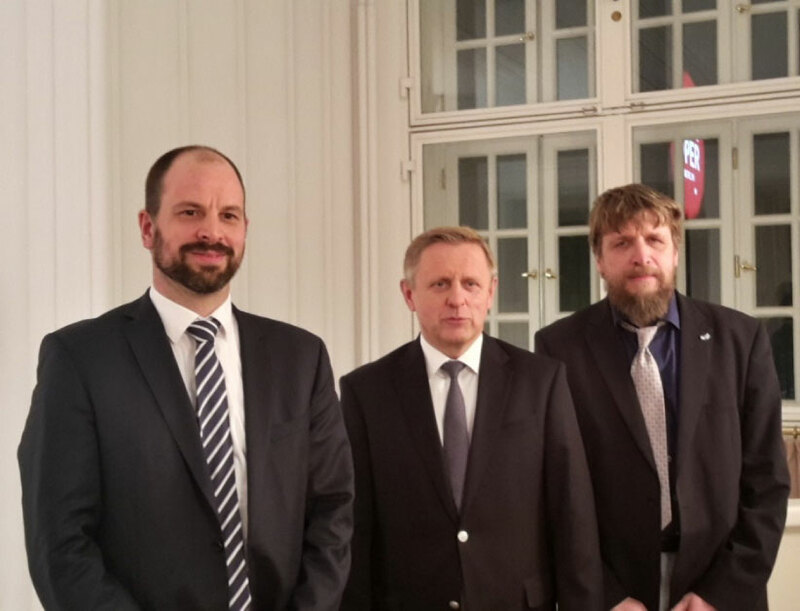 The Munich-based company is part of aireg since the beginning of November.